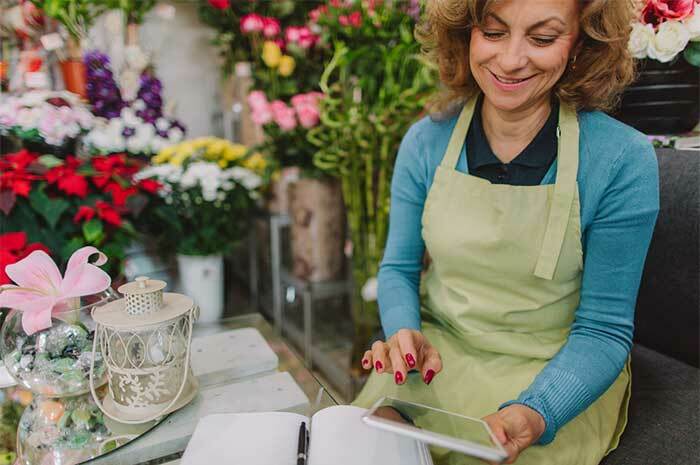 As our blog has stated before, past jobs can offer an incredible amount of support in business ownership. No matter what type of job(s) you've had, there is plenty that can be taken away and learned from that process. It's a fact that we believe whole-heartedly, and want to send home with potential franchisees. However, just because it's a fact that makes sense logically, doesn't mean that it's always one that's easy to understand. Whether in knowing just how thoroughly outside experience can factor in, or being able to use that knowledge in the most effective way possible. The plot thickens when exploring a "right" way to go about utilizing those traits. However, as long as your progress is moving forward, there isn't necessarily a pro or con to business expansion. Upward is being achieved, and each person might take on this path a little differently. Nothing wrong there. Such methods might include recalling past tasks, putting together a thorough resume (and posting on a LinkedIn or similar social media account), jumping in and making things work, or enlisting the help of others from your past. Or more specifically, that might mean taking on what you know how to tackle, and finding someone else to do what you don't. Even quitting or having been fired can help move you forward, such as learning what responsibilities you dislike, or what type of behavior warrants extreme measures. Certain tasks won't be like riding a bike – they will take time and effort to get back into the swing of things. (Others can be picked up more quickly.) Like running books, working a cash register, taking phone calls, or planning an efficient schedule. The up side, however, is that already having experience in this area will help expedite the re-learning process. You won't be starting from scratch, you'll be drawing from that past experience in order to grow your ongoing skillset. Think of learning a new language, Spanish for instance. It's something that sounds daunting and takes a lot of time and effort to master. But then you remember that beginning language class you took in high school. It won't have been enough for you to master the skill on its own, but it's something to recall and fall back on with each step. It makes the adjustment process easier, smoother, and cuts out an incredible amount of stress. You know you can do it because you've already done it. This time, you just have to do it a little bit more thoroughly. But considering you're older and more experienced, it's a step that will take place all on its own. Another important factor is to avoid overlooking any former position. Every job you've ever had, in some way, has shaped your professionalism. Some may have even taught you what not to do in a situation. Now that you're the boss and the one who's to ensure that everything falls into place, you can take those same skills to the next level. Because there's more at risk, you'll try harder, work longer, and put in more effort all-around. Paired with your work skills that are already in place, and that's more than enough motivation to put together a profitable franchise branch. Finally, don't forget that every step you take is one in the right direction – in learning what should or shouldn't be done with your business. Just because ownership is another position tier, doesn't mean it isn't still a job from which you can learn. Take that into consideration with each business move and remember to use that title – along with every one that you've ever had – for your educational benefit.